I have to admit…this is one I’ve been dreading…decluttering our junk drawer. It’s just one of those things…I avoid it, and yet I keep adding things to it! Needless to say, my junk drawer has been overflowing and overstuffed…and I may even have more than one junk drawer. Sigh. 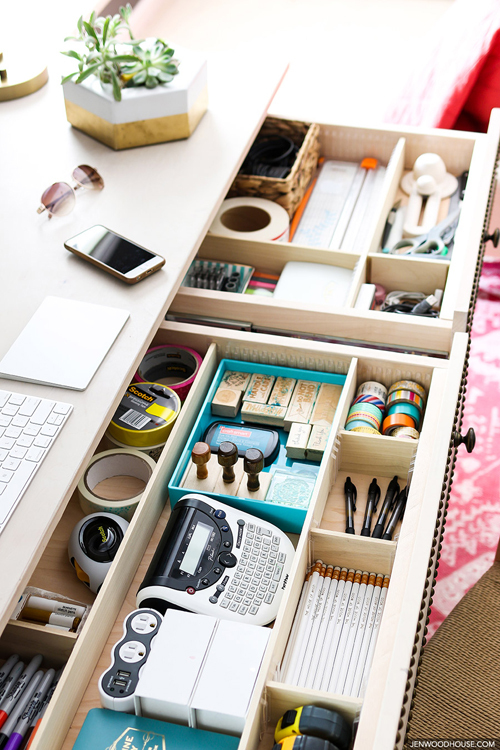 So, it is that day ladies…today we are decluttering our junk drawers. I did it, I really did…and so can you. I am quite pleased with how my drawer turned out and I’ll be sharing my project (yes, project!) with you all soon. However, for today’s task, I decided that I really couldn’t show you how to declutter your junk drawer better than these beautiful ladies right here. So, I am linking two of my favorite websites here in hopes that they inspire you as much as they did me to organize your junk…drawer. As usual, pull out everything from your drawer. Go through it, and throw away most of it. It is in a junk drawer, so you likely don’t need most of it. Organize what you are keeping by like items. Wipe out the drawer so you have a clean surface to work with before putting your items back. 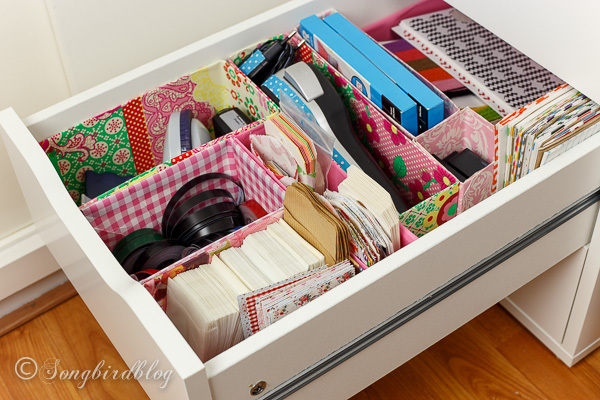 Check out the inspiration below to organize your drawer and make it pretty!